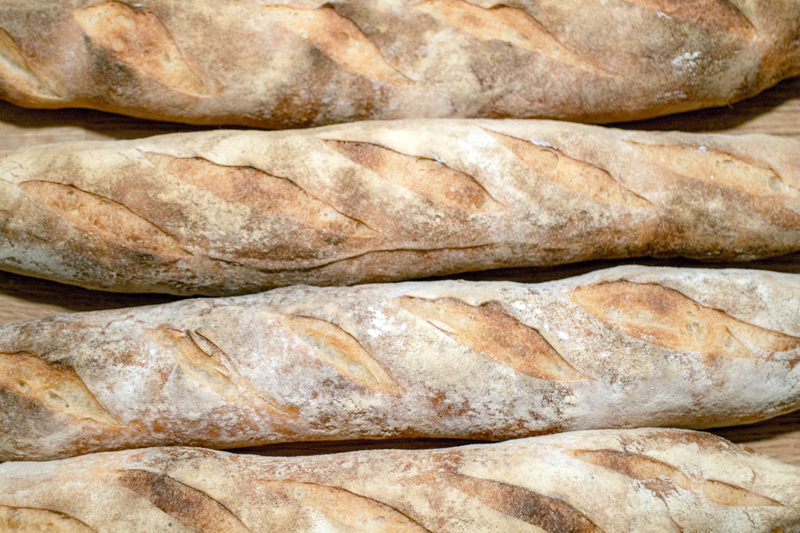 You love bread, we all love bread, and we know nothing is better than freshly baked bread, but getting to the bakery can be hard - and sometimes downright pricey. If you can carve out the time to make a loaf at home, I swear to you there is nothing more delicious than cutting into bread that is still warm from the oven and made with love and care. This class is a little bit of history, a heap of science, a pinch of skill-building, and a whole lot of deliciousness. Follow along and learn how to become an amazing home-baker, confident enough to make any bread recipe and shape any loaf. Looking for even more easy-to-follow bread recipes? Check out this beginner's bread guide! Enter an Instructables Contest for your chance to win awesome prizes for your home kitchen! Hi! I'm Audrey. I was formally trained as a photographer and videographer, but have always had a passion for baking my whole life. I first took up bread making in college after a my neighbor gifted me a sourdough starter that was fabled to be over 100 years old. After quickly killing the starter, I vowed never to let that happen again. I avenged that starter's death by feverishly educating myself about fermentation, experimenting to create amazing doughs and loaves, even eventually making a triumphant and delicious return to sourdough bread. When not working on awesome DIY projects and classes for Instructables, I can be found tinkering in the kitchen, getting flour everywhere, and making sure the dishes don't stack up too high. This first loaf gets you weighing, mixing, and cooking breads like a real baker! Make a country white bread that is practical for every carb-y occasion, and get some fundamental skills down. Mixing is just tossing everything together, right? It's a little bit more complex when you need to consider how gluten comes together before you begin fermenting your dough. Finally get fermenting in this lesson when we let our dough proof! This part of the process is where we develop all our flavors, remember time is on your side. Shaping your dough is a critical step in excellent breadmaking. This lesson demos how to prep your dough to fit into a common loaf pan. We turn up the heat in this lesson when we talk about the last part of breadmaking, baking! Always wondered how to get that perfectly chewy crust? Take a look inside. You made it! You've baked, and most likely snacked, your way to the end! 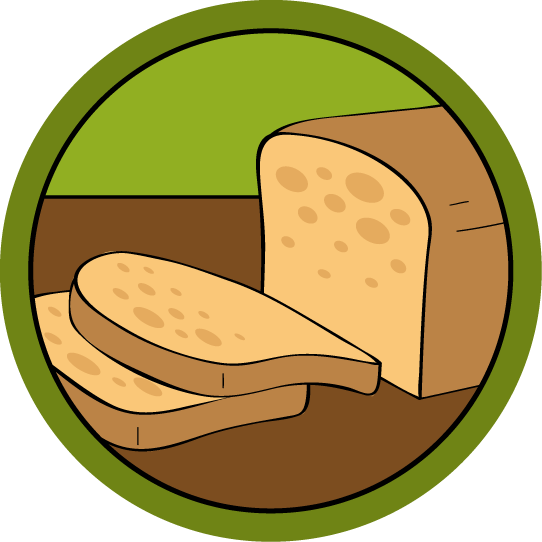 Share your favorite breads and post dough questions in this final class resource guide.